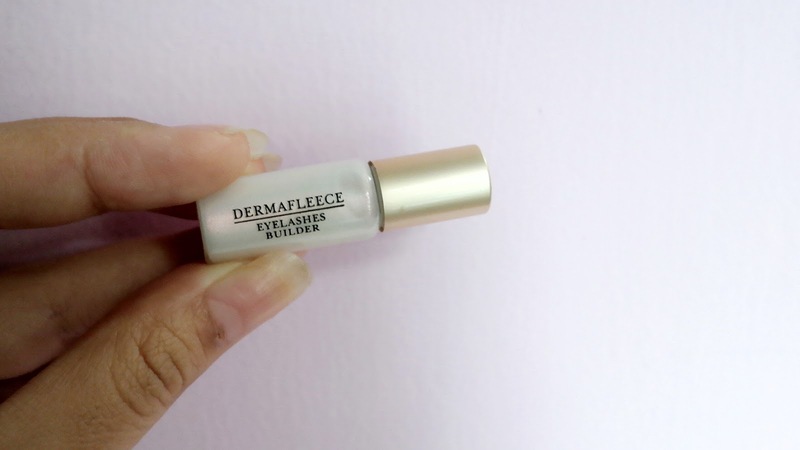 After some observation and research, finally I chosen this eyelash serum: DERMAFLEECE MaxGrowth Premium from Perfect Beauty . So I'd give it a try and have been using it since 14 days ago. 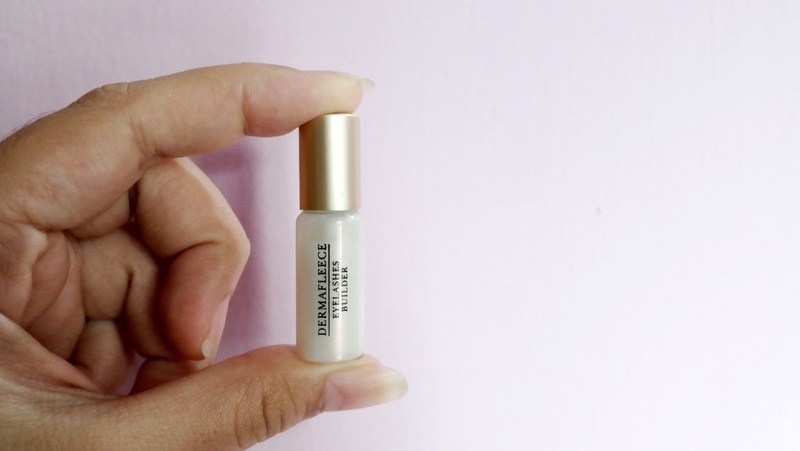 Let's find out what are the benefits of this serum! Use it twice a day, morning and night. Before and after makeup. Make sure that the eyelashes are clean. Size of the product is tiny, it's easy to be brought everywhere. I love the packaging, but somehow I think it's too small, someone might lose it due to the little size. 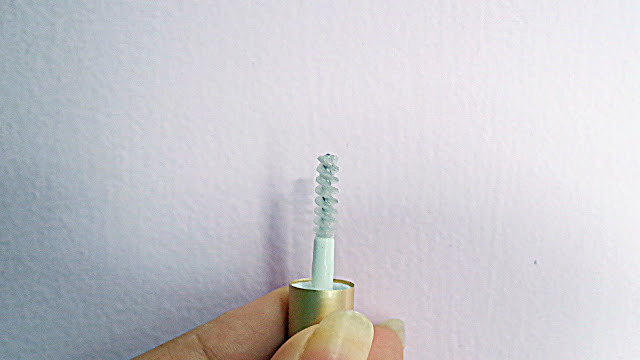 The applicator looks like mascara or eyebrow brush. The product texture is not too sticky and quite runny, make it easy to be applied and absorbed into the lash line. I used it twice a day daily. 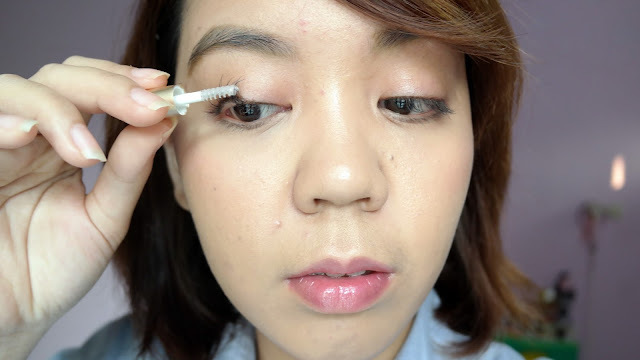 First I brush it along my lash line then continue to each of eyelash just like putting on mascara. 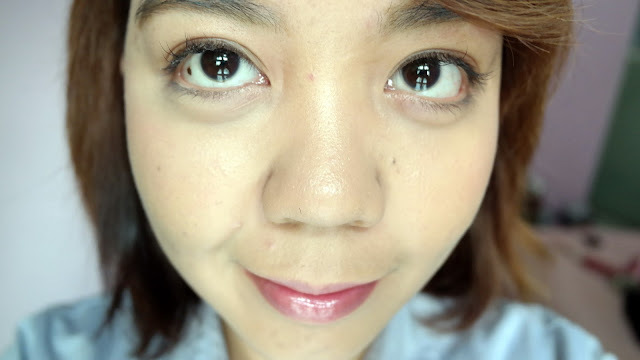 And don't forget the lower lash line as well. It is also advised to use Dermafleece Maxgrowth for a week by using it in every 3-4 hours a day. 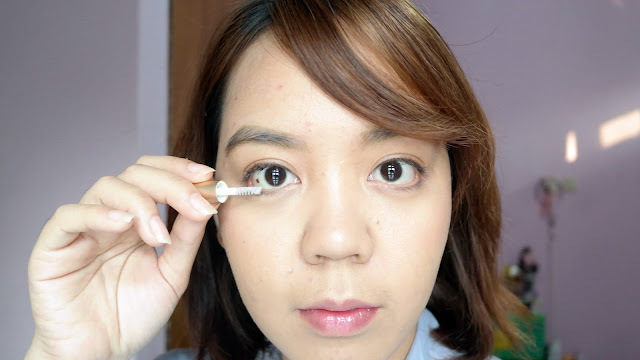 This product is also applicable for eyebrow, so it's multifunction one! 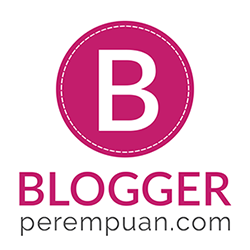 Great investment considering the price which is still under Rp 150.000 (around $15). 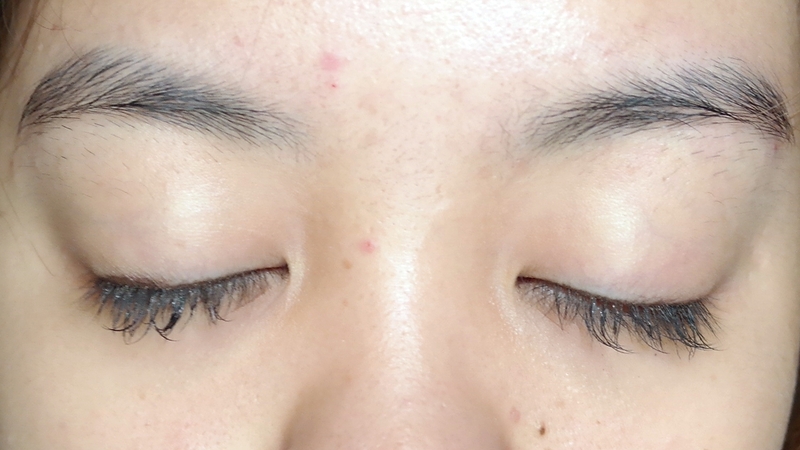 As you can see, there are still some of the extension left on my lash line. 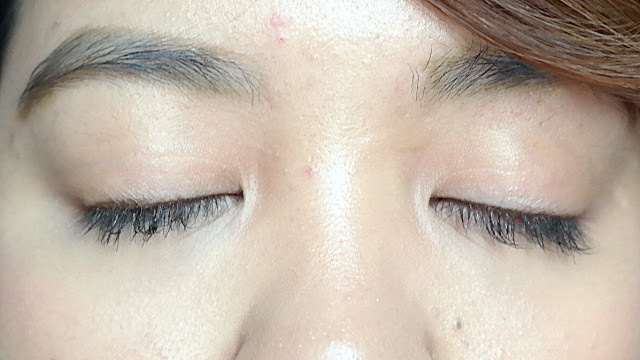 After 14 days of use, though it's not visible enough on the above pictures (somehow it's hard to capture it so that you can spot the difference), my lashes become thicker and longer. It might be just 1-2mm, but I can see the difference! 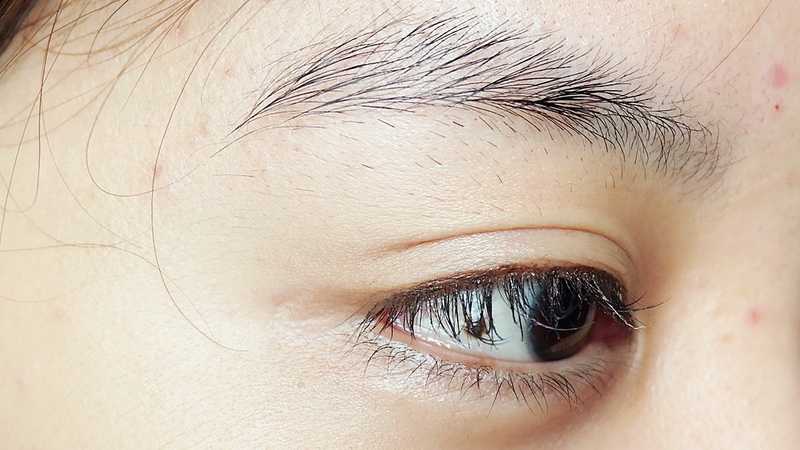 And as you can see on the above picture, my lower lashes are also improved and getting more visible. And sure I'm going to use DERMAFLEECE MaxGrowth Premium until it is running out! And yes, I would love to repurchase it! Just in case you're wondering where to buy it, you can click on the banner below because of course there is promotion only for you girls! di foto after, extension nya udah lepas semua?